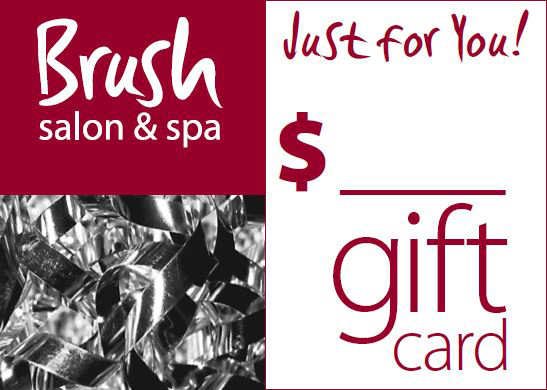 Discover new ways to pamper yourself at Brush Salon & Spa. Whether you want to look amazing on your Special Day or incredible every single day of the week, we've got you covered with our full service hair salon, manicure and pedicure services, facials and massages. 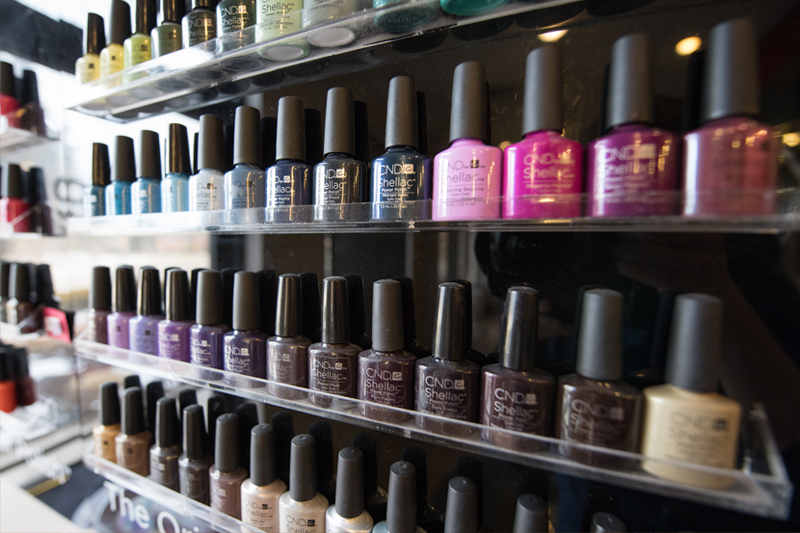 Get the look that you've always dreamed of in a relaxed and upscale setting when you visit Brush Salon & Spa. Book your appointment today! 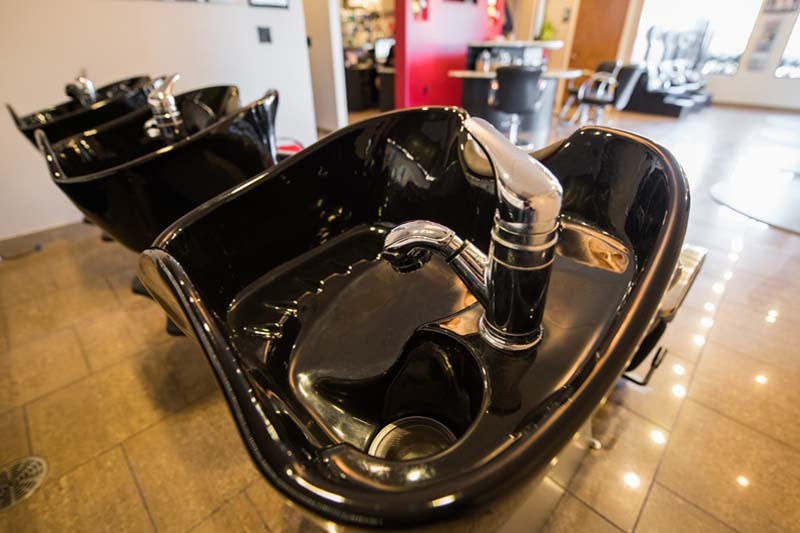 where you can indulge yourself with a truly unique salon experience! 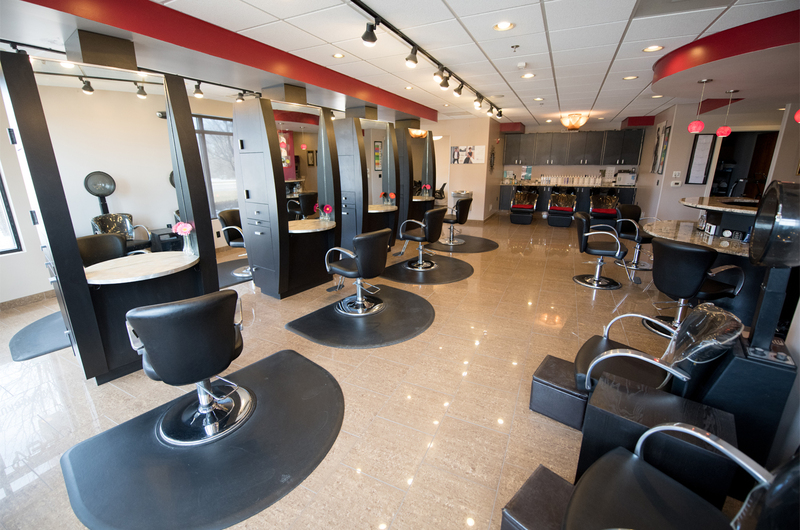 Our newly constructed, luxurious, full service salon is completely unique to the area, bringing cutting edge hair design as well as soothing spa services to charming Washington Township. Whether you choose spa or salon services, our dedicated and passionate staff will provide you with a memorable salon experience. We are conveniently located minutes from downtown Rochester and Shelby- call today for an appointment …we look forward to seeing you! Can Blow-Drying Damage Your Hair? It’s no wonder that keeping your hair healthy seems like a full-time job. So many things affect your hair in a negative way, including the sun and the wind. Your hair even reacts to whether it’s hot or cold outside, so the struggle to keep your tresses in tip-top shape often feels like an uphill battle. With all of this in mind, it’s no wonder that many people wonder if they should routinely blow-dry their hair.